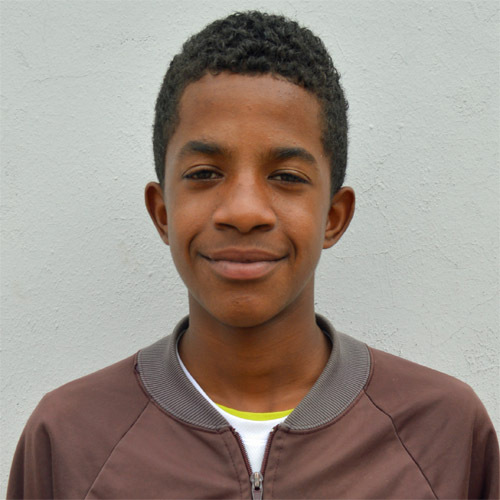 Dayan is an active, creative, affectionate boy at the Kids Alive school. His parents are separated and he lives with his mother and grandmother. They don’t have much money but his mother works hard as a stylist. A fast learner, Dayan participates in class though he often has trouble focusing. He loves to be outside flying kites, riding his bike, or playing baseball with friends during free time.